It’s been a week, came back from a 8 day Himachal Trip. Saturday night. After having a few glasses of scotch I’m feeling like I should do something. So I’ll write. A simple family trip, started Saturday morning. Thanks to SpiceJet for 1 Hour delay out of the blue in Delhi, finally reached Chandigarh around 3:30. Pre-paid cab to Shimla asked 3600 Rs for Shimla. I opened Ola for an outstation booking. The sad part comes now. 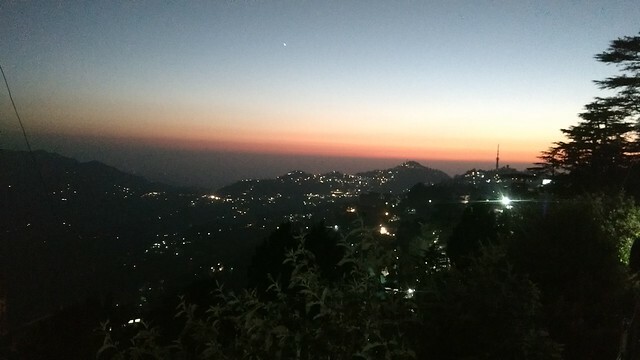 Me: Shimla jana hay, ho payega na? Okay. We started. Chandigarh is not even 50-60KM behind, we started asking direction. Fine. Around 8 O’clock we are in some tough road and then it started. The guy is scared to death even to cross 25 KMpH. 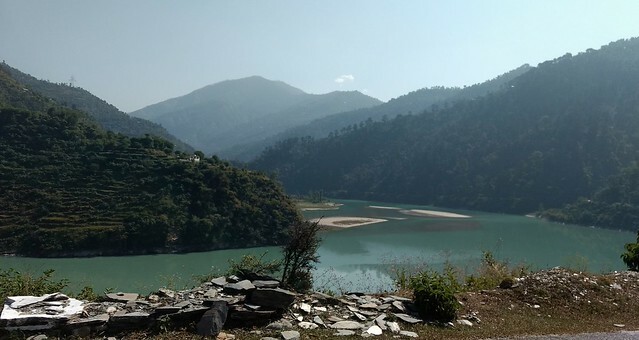 We booked Koti Resorts, It was located far from the city. So called the hotel and asked them to explain the direction to the driver. The spoke for sometime. At last Mangal (the driver) resigned over phone. 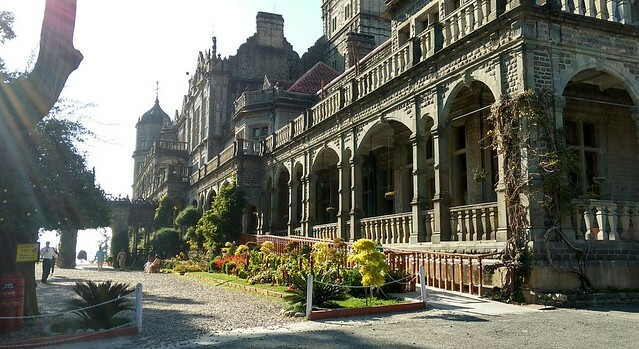 Mangal: Sir jee, Main Shimla pahili baar aa raha hu…. Now, if you don’t have anything you have Google Maps. We ventured into the unknown 😛 . At 9:30 we reached Hotel. Great. No! the driver can’t stop the trip. He had to call Ola Helpline and get things done. Finally reached somewhere, but again every shop is closed and I couldn’t find a smoke anywhere. Great! It’s a full day without a single smoke. Next day some local places. Nothing much. The next day towards Manali. We booked a car for the whole remaining trip Shimla -> Manali -> Dharamsala -> Katra. Totally it costed 21,100 Rs. No idea it was cheap or I was tricked. One of the good thing the driver Vicky was a nice guy, with a lot of enthu. If anyone is planning a trip you can call him directly (9817025954). Frankly speaking way to Manali is nothing kind of breathtaking. Its quite ordinary via Mandi. 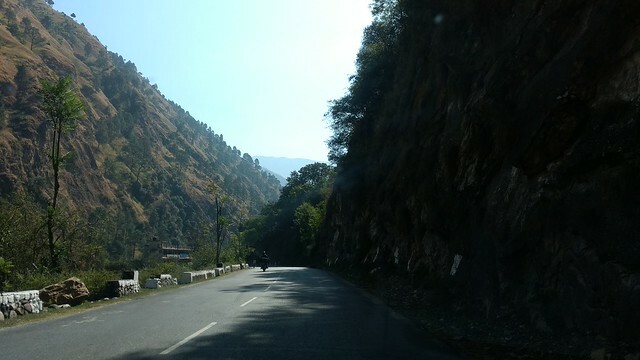 Near to Kullu it becomes nice. You can also do paragliding in Solang Valley, I don’t have any video of that though. But the thing is flight time possible in Solang Valley is a bit less than Kullu. Whatever both are worthy of a try.